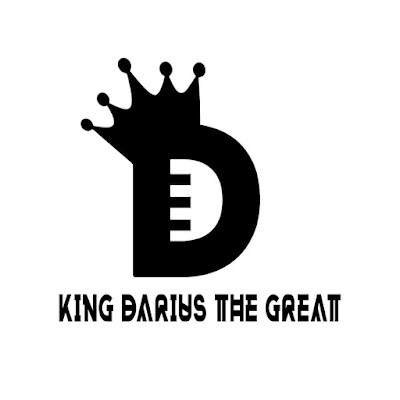 Hailing from the north side of Atlanta, GA (cobb), KingDarius TheGreat is a seasoned and poised artist with a vision of bringing education and higher learning to the masses through his witty wordplay and creative song concepts on a variety of production styles. 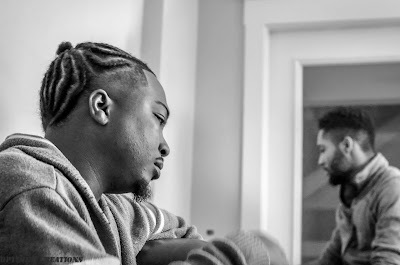 His lengthy time in the industry as a billboard chart topping artist, and writer for a number of major artists such as, Flo Rida, Lil Wayne, T Pain, G Unit, Mike Jones, Jazze Pha, Keyshia Cole, and others, makes for infectious jaw dropping material as this veteran with marketable imagery never ceases to amaze and deliver memorable content on each and every record he touches. KingDarius TheGreat's subject matter of universal law and higher state of consciousness coupled with creative up to date delivery will have listeners soaking in this magical musical energy like a sponge. 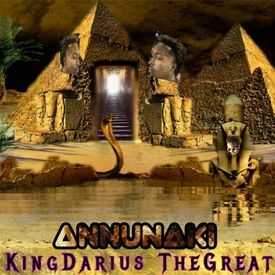 KingDarius TheGreat's current single titled Annunaki produced by Atlanta based producer B Chill, is a phenomenal record. 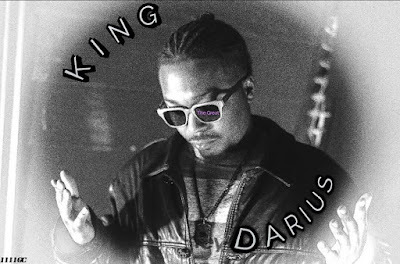 King Darius touches on some long lost history as to what America really is and who really occupied this land prior to what mainstream knows as the slave trade. 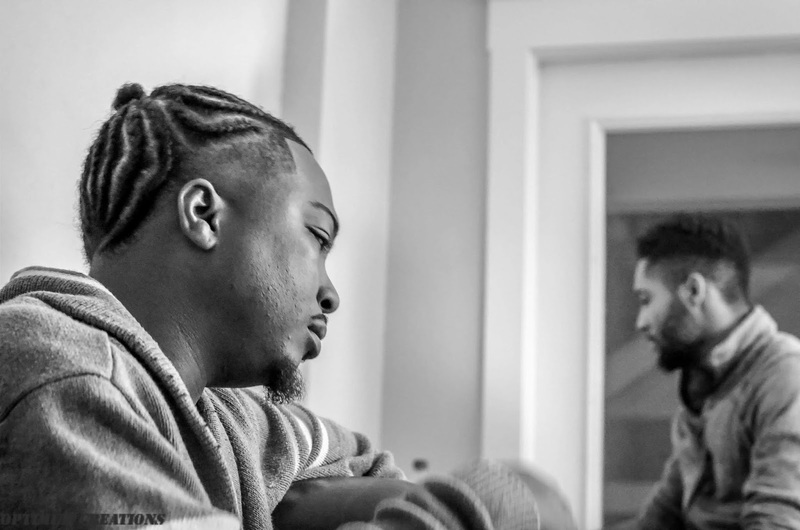 In an era where the urban music market has been saturated with sub-par underachieving artists, it is only right that this material be deemed as next level, as ancient scrolls, as Royalty! We respect his name as King Darius The Great because through his message, we have all found the king & queen in ourselves. LISTEN ON AUDIOMACK HERE OR ON YOUTUBE BELOW!